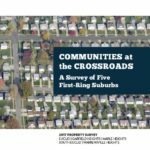 The cities of Euclid, Garfield Heights, Maple Heights, South Euclid, and Warrensville Heights are ready to launch a survey of all 50,000 residential parcels in the municipalities – and the buildings associated with them – to develop an updated snapshot of the condition of these properties. 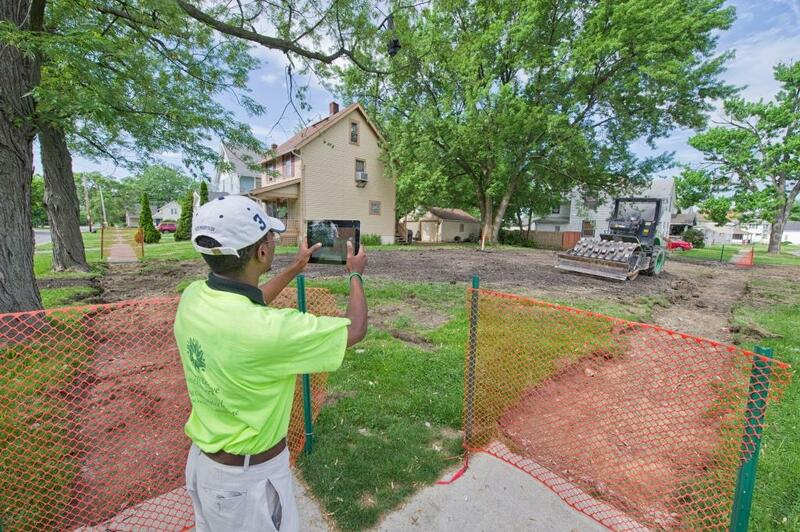 The survey, conducted by the nonprofit Western Reserve Land Conservancy, will start in early July in Euclid, and then move to South Euclid, Warrensville Heights, Maple Heights and Garfield Heights. It is expected to be finished by late August. 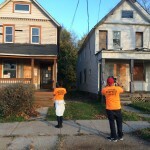 The project is being funded by the Cleveland Foundation. Matt White, director of GIS and information services for the Land Conservancy, said surveyors – staffed primarily by residents of the five cities – will work in teams of two and gather information while on sidewalks and public rights-of-way. Information about each parcel, including whether it is vacant, the condition of any structures on it and a photo, will be recorded on a tablet computer. Leveraging the survey results and the existing data resource of Northeast Ohio Community and Neighborhood Data for Organizing (NEOCANDO), Dynamo Metrics will create a web-based property intervention decision support tool for these communities.